Books & Boos Press is having an e-book sale starting on Christmas Day and running through the end of 2018. Each of the below five titles is .99 cents until Dec. 31. Books & Boos Press has placed many of its Kindle titles on sale until Dec. 31. Many different titles are now only .99 cents on Amazon. Our April sale ends this Sunday, April 30. Some of our horror titles and one of our children’s books are on sale. The titles on sale are Abandoned by Dan Foley, Where Spiders Fear To Spin by Peter N. Dudar, Sasha and Jake by Terry George and Tricks and Treats. Check out the YouTube video below to see what the prices were and what they are now. To celebrate the holidays and the release of Triplicity: The Terror Project, Volume 1, Books & Boos Press is having a holiday sale!Select titles are on sale now through December 2. Check off everyone on your shopping list with 20% off print titles, and e-books at only 99 cents. Every time James Sutton gets close to someone, they abandon him. James has had enough: he’s about to get his revenge, one body part at a time. 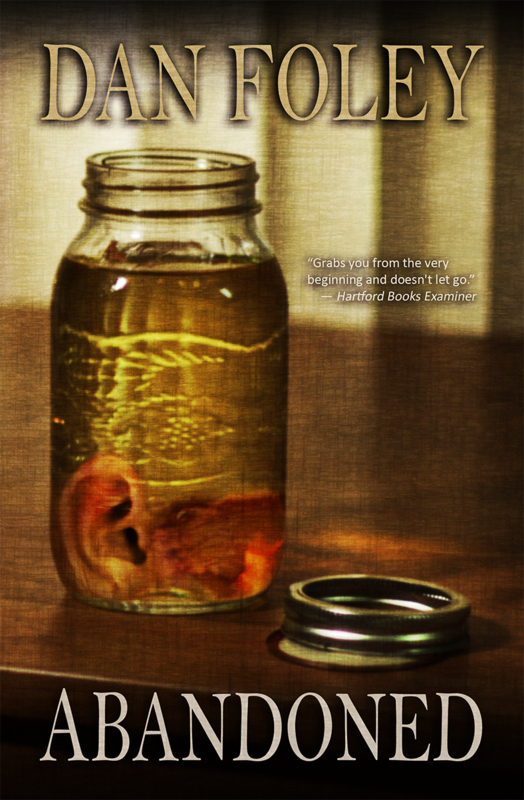 “Deliciously demented.” ~ Mary Anne Simmons, Amazon review. Available HERE. 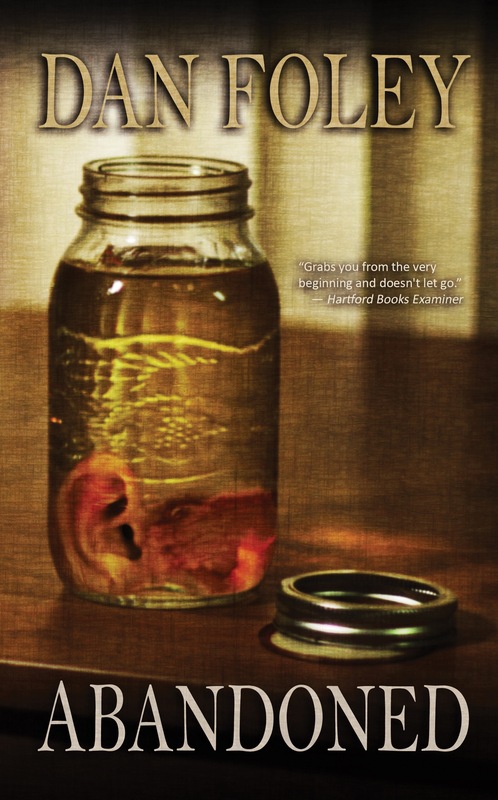 A collection of spooky stories full of twists and turns from Hiram award winner Stacey Longo. From a man who seems to know the impossible to a woman who uses her friend’s “black widow” status to her advantage, these stories have something for everyone. Available HERE. What if the person you wronged in life was waiting on the other side, just beyond the cobwebbed veil of death, to drag you to hell? From Bram Stoker Award-nominated author Peter Dudar comes this novella of relationships, revenge, and terror. Available HERE. From the dark corners of award-winning horror writer Rob Smales’s twisted mind come thirteen tales of murder, terror, ghosts, and ghouls. Includes the Pushcart Prize-nominated stories “Death of the Boy,” “Photo Finish,” and “In Full Measure.” Available HERE. Pookie the cat and her friend Jack want to go trick-or-treating. But first they have to cross through a cemetery filled with skeletons, witches, and other Halloween creatures. 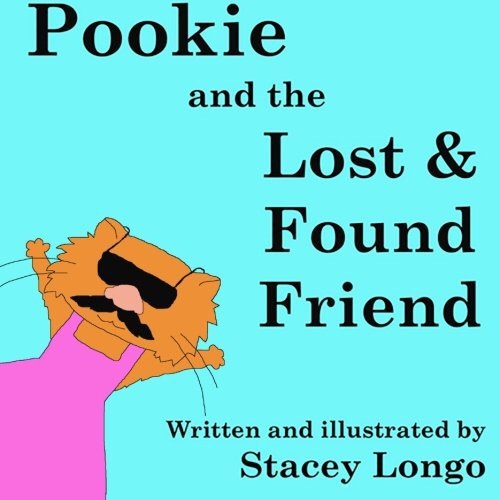 A fun children’s tale celebrating friendship and holiday festivity. Available HERE. We’ve got something for everyone this holiday season, but don’t hesitate: these great deals won’t last long! And check out the Abandoned book trailer! Click here to check out the book trailer for Where Spiders Fear to Spin by Bram Stoker Award Finalist Peter N. Dudar. Where Spiders Fear to Spin tells the tale of former soap opera star Sadie Mills, a woman literally haunted by her past whose final days are filled with horror. Her daughter resents taking care of her, her former lovers are dying off one by one, and her dead husband’s vengeful ghost has returned from the dead to drag her to hell. We at Books & Boos Press wants to give our readers a chance to fill their Kindles and other e-readers with spiders. 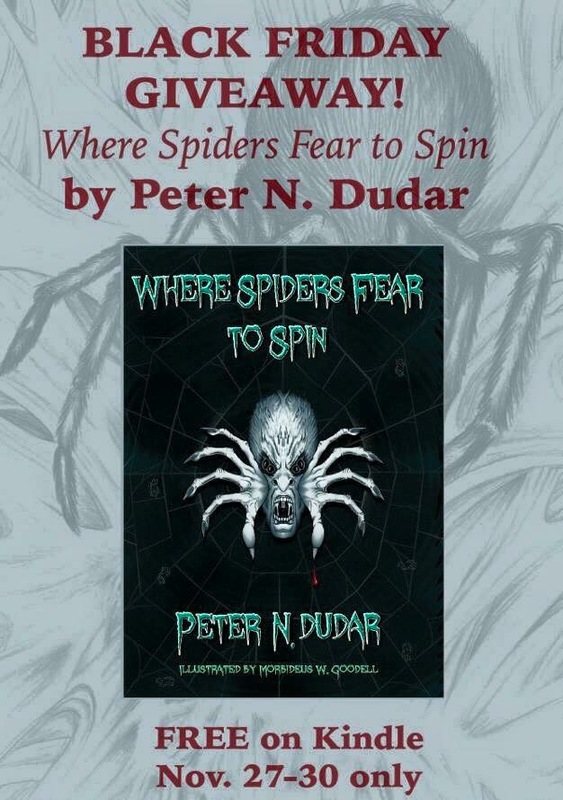 We are giving away e-book copies of Where Spiders Fear to Spin by Peter N. Dudar from Nov. 27 through 30! Don’t miss this chance to read this novella by Dudar, who is a Bram Stoker Award Finalist. Along with giving away Spiders, we have lowered the price on Insanity. You can now get $2 off the e-book or print copy of Insanity Tales II: The Sense of Fear until Nov. 30. The collection features eleven stories from six of New England’s finest storytellers. David Daniel, Stacey Longo, Dale T. Phillips, Rob Smales, and Ursula Wong each have two short stories in the book; Vlad V. contributed a novella. Multiple Bram Stoker winner Joe McKinney (Crooked House, Plague of the Undead) wrote the foreword. 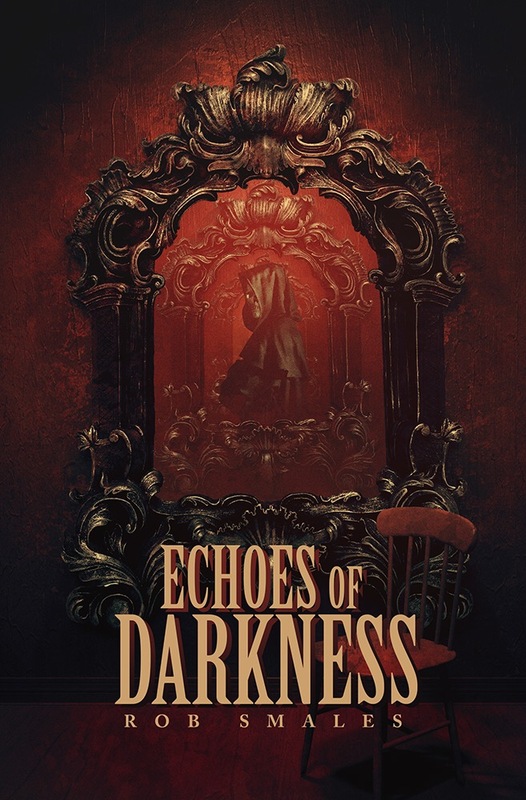 The book is a themed anthology: each author based their stories on different senses, going beyond the traditional (sight, smell, hearing, touch, and taste) to elements such as a sense of doom, of powerlessness to control the future, and a sense of false hope. If you want some Insanity, click here.